Sometimes LED feedback isn’t enough, like when you’re flying around in a lab or a living room. 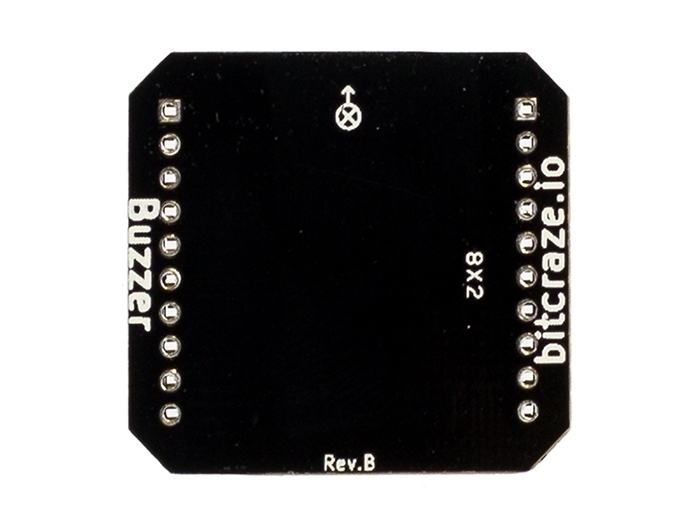 With the buzzer deck you’ll get audio feedback on system events, like low battery or charging completed. Or why not create your own melodies that will play while you’re buzzing around. 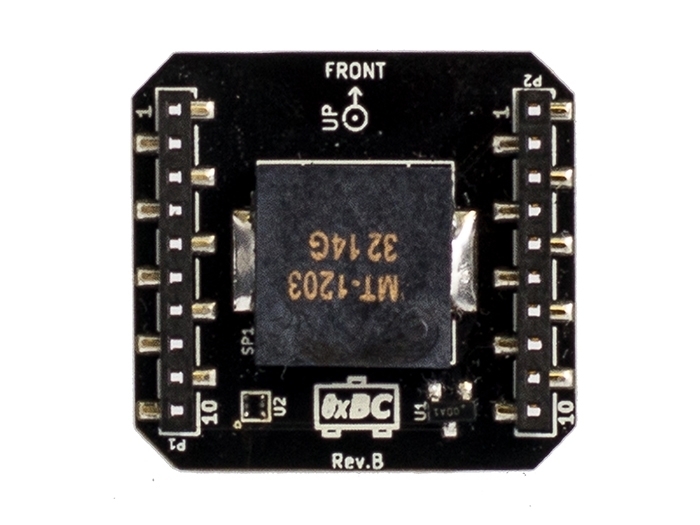 To get started using the buzzer deck there’s already a few melodies pre-programmed in the Crazyflie 2.0 latest firmware. 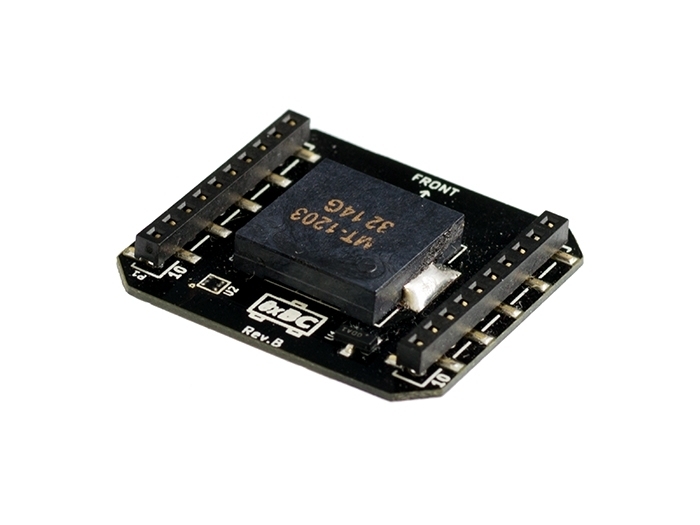 This product is intended to be used together with the Crazyflie 2.0 nano quadcopter and uses its expansion board system. 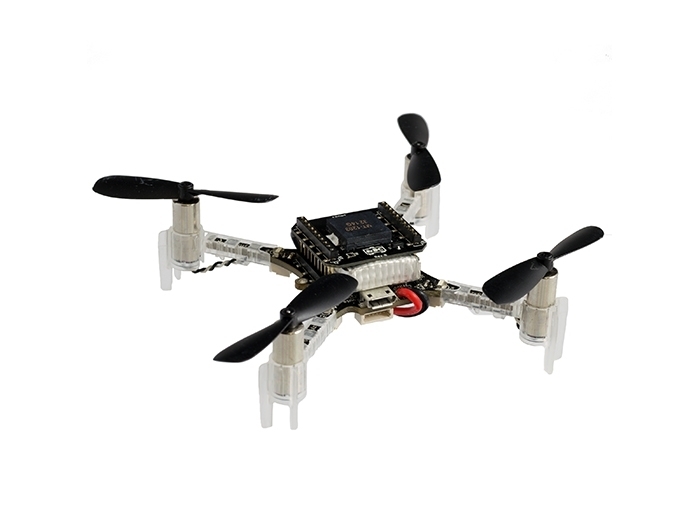 Please have a look at the buyers guide for more info about the Crazyflie 2.0 ecosystem. For more information about how to use the expansion decks check out the getting started with expansion deckspage.